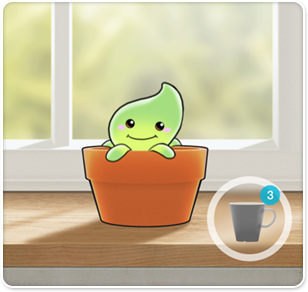 Plant Nanny combines health with fun to remind you to drink water regularly. The cute plant keeps you company every day by living in your phone. Water occpuies 70% of our body weight. Your plant will also absorb the water. Then it will keep growing up. how many cups of water you need today. Be heath together with Plant Nanny! 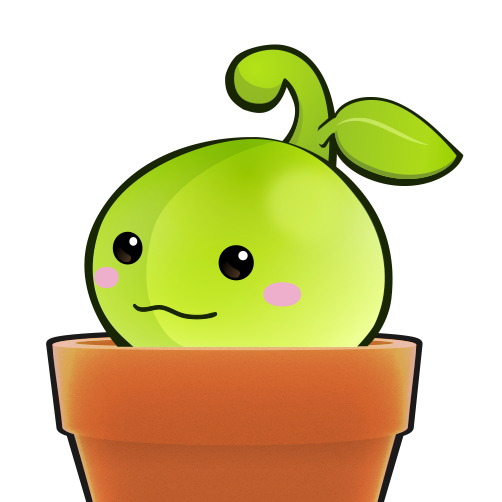 Plant Nanny allow lots of cute plants living in your phone. Your can put your plants into different flowerpots with fun and joys. Plant Nanny support all kinds of common cups in your daily life. 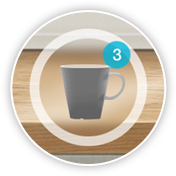 You can also customize cups with different capacities. Your little plant will grow up day-to-day with your care. Unlock new flowerpots by planting more plants. Feed your plant when you drink water with one single button. 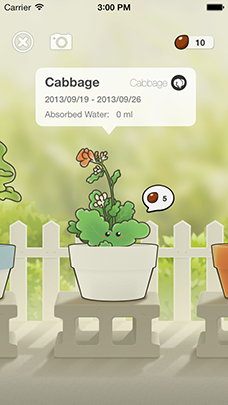 Plant Nanny will remind you how many cups of water you need today. 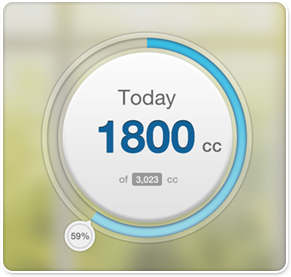 Plant Nanny will record your drinking history everyday. You will have a regular drinking habit and a healthy body. It's a fun way to learn about plants and drinking plenty of water during the day. 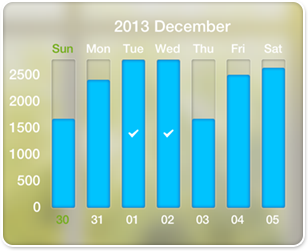 There is no doubt this is a cute little app that also has the added benefit of reminding your children to drink water. Give us a review or report to help us! Download Press Kit!